It was Valentine’s Day in London, the perfect evening for some romantic music and a glass or two of good wine, and what better than two guitars to relax you. But wait! If the audience had been expecting gentle background music that they could chat over, they got something unexpectedly deep. From the very first chord of Manha de Carnaval (L. Bonfa) the audience were perfectly attentive, rapt by the magic that unfolded. The guitarists in question were Maciek Pysz and Gianluca Corona, two masters of classical and acoustic guitars, and quite obviously two old friends. Unlike other gigs I go to, the people around me listened harder because the music, and perhaps the experience of live music in an intimate venue, was new to them. We concentrated hard and were rewarded with a wide repertoire from the catchy familiar Manha which was given a glorious rolling gait, to compositions by Maciek from his album Insight and new work from an upcoming duo album. Jokes such as “Guess what this composition is called? Lost in London!” had particular resonance for many in the room, foreigners in a big city. I was particularly moved by Amici, their joint composition, it ranged over many emotions and was about their friendship which goes back many years. And we had a taster of an upcoming album of the duo – Fresh Look – which they record this summer and will be released on 33Jazz later this year. These two masters of the guitar completely trashed the idea that guitar music is something you have as background music. You have to see it to marvel at the delicate intricate sounds, the dazzle of flashing fingers, the glorious melodies, the effortlessness of it all. Afterwards you just smile. What better way to spend Valentine’s Day? and if you have 21 minutes there is an interesting podcast with Maciek Pysz here with London Jazz News. 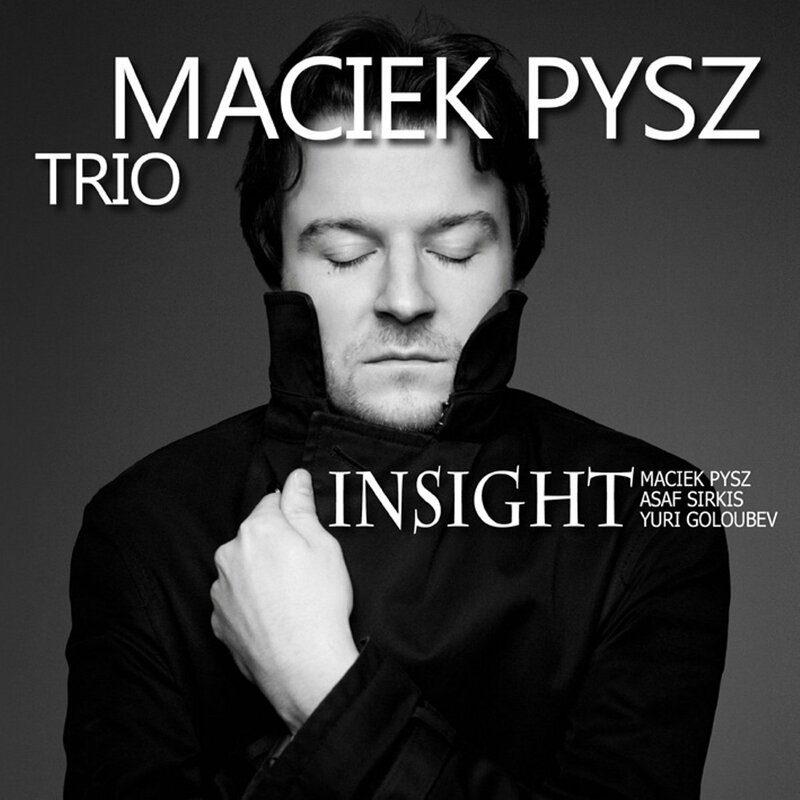 Maciek Pysz is a Polish guitarist and composer joined on Insight by longstanding partners Asaf Sirkis on percussion and Yuri Goloubev on double bass. 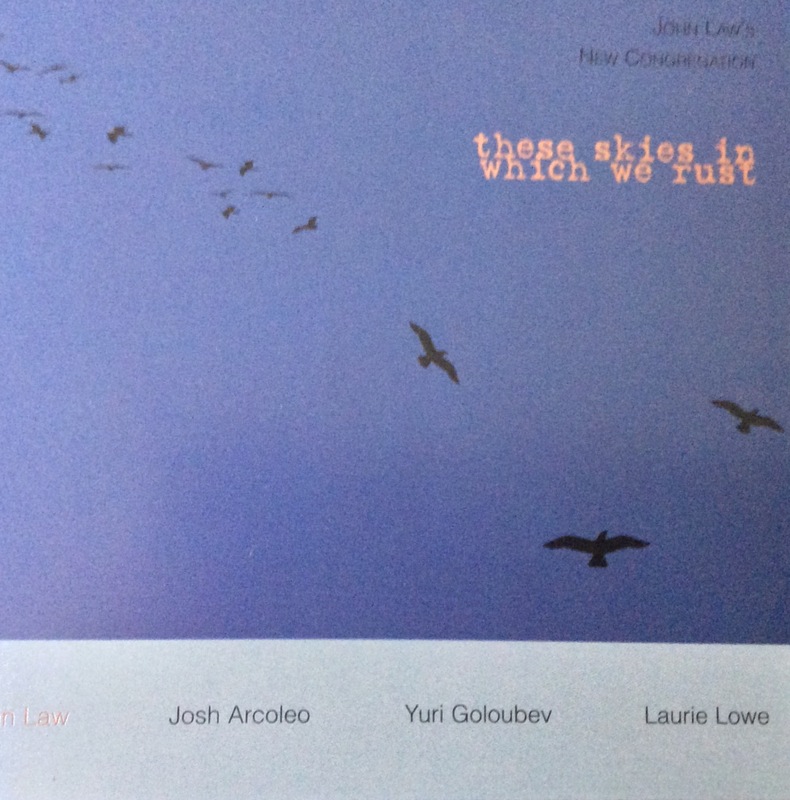 The album comprises eight compositions and arrangements by Maciek and one with Gianluca Corona. 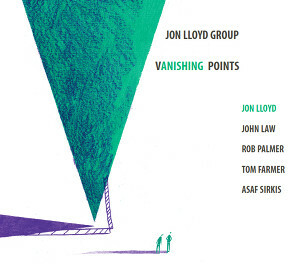 The sleeve notes make clear that many of the intricate compositions were born out of imagining (or experiencing) loneliness or loss, but also wonder at the world and its beauty. They are very personal, we get an insight into Maciek’s life and thoughts. And the output we hear is the result of five years playing together and it is world class. It was an evening to gasp, not just at Maciek’s breathtaking skills, conjuring the most delicate sounds out of steel and nylon wire, nor at Yuri’s serene arco playing on his double bass with antique patina, or Asaf’s magical patter on the udu drum or beats so fast and hard they sounded like firecrackers. You gasped because it sounded fluent and effortless, and because it made you feel so happy. An album launch should always be a joyful occasion but this one felt particularly so, there were many Polish people there, at least half of whom were women (yes, rare at jazz) and Maciek’s father present to crown it all. At one stage a small group near the stage moved as if to dance, and really that would have been most appropriate, it was hard to keep in your seat. We had a few minutes of unaccompanied guitar in Recuerdos de la Alhambra (the classical piece by Francisco Tárrega). And a new composition called Tangella ( to the tango) which is not on the album. I think we heard all the album tracks with a bonus of hearing the eponymous title as an encore (at a slower tempo) as well as earlier in the set list. The sound was beautifully balanced, you could hear fingers on strings, delicate jingles of bells around Asaf’s ankles. The album has a similarly gorgeous sound being recorded, mixed and mastered by Stephano Amerio. Highly recommended. Maciek is performing with this trio at Kings Place on Saturday 14 September 2013.